We at Vivax Pros know that replacing or repairing your home’s roof can feel overwhelming and expensive. Our mission is to provide the Denver metro area with reliable, quality roofing services and excellent customer care. Our Colorado owned and operated company knows the importance of community and are eager to earn your trust and business. No project is too big (or small) for us at Vivax Pro Roofing. 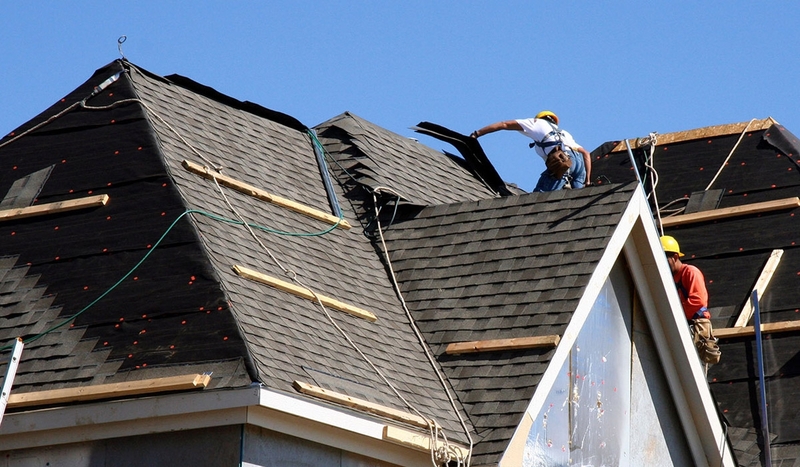 We specialize in quick and thorough roofing replacements and guarantee both our materials and labor. Hail damage, wind, and snow storms can quickly and permanently damage one of your property’s most important assets; Vivax Pro Roofing can efficiently repair and replace almost any style, pitch, and material of roof, on any budget. From partial roofing replacements to full scale projects, we can outfit your roof with the most durable materials to protect it from the harsh Colorado climate. In addition to roofing, Vivax also offers a host of exterior services from gutters to paint. We look forward to serving you and making your house a Vivax home. Denver, Boulder, Highlands Ranch, Castle Rock, Parker, Littleton, Lakewood, Lone Tree, Aurora, Greenwood Village, Centennial, Brighton, Thornton, Broomfield, Westminster, Longmont, Erie, Superior, Louisville, Colorado Springs, Fort Collins, Loveland. We are covered! To see Vivax Roofing insurance, please click the link below. See a Roof Replaced in Under 4 Minutes!